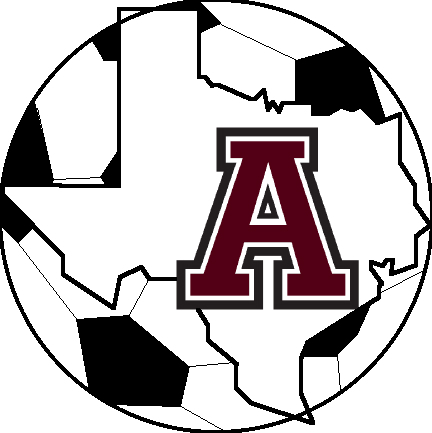 Welcome to the Austin High School Women's Soccer New Home Page. This website is intended for parents, players, and coaches of Austin soccer. This site has no affiliation with Austin High School or Austin ISD.